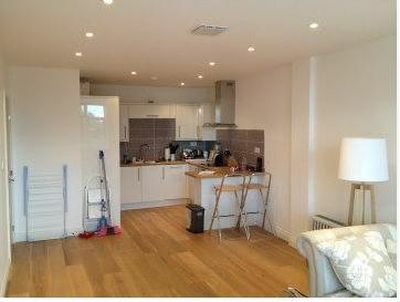 Lovely Newly refurbished 3 bed flat in Mare Street Hackney. 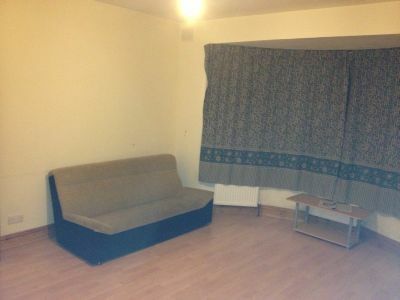 Next Location is pleased to offer 5 bedroom house to let in Walthamstow. 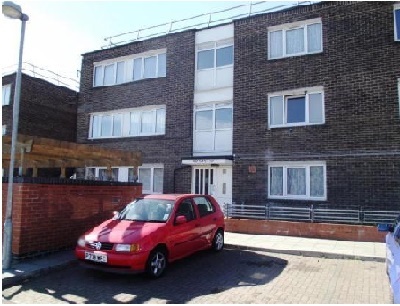 Two bedroom flat available to rent in Walthamstow really close to Blackhorse Road station. 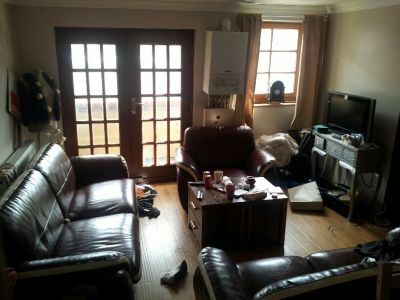 This property will be fully refurbished and furnished. 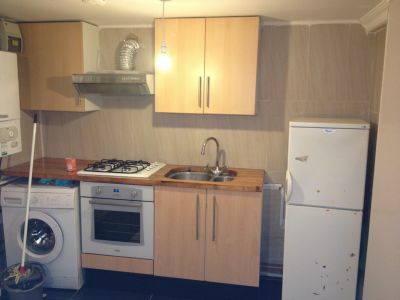 Next Location is pleased to offer 4 bedroom property with garden in East Ham, Newham. 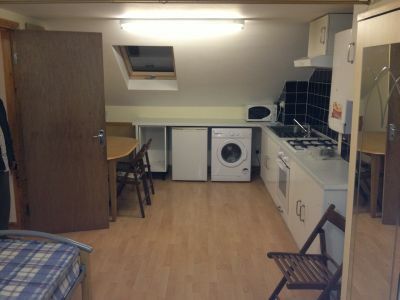 Next location is offering spacious 2 bedroom flat in White Hart Lane, N17. 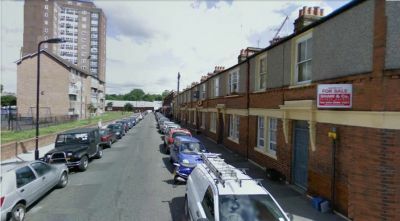 Next Location is pleased to offer 2 bedroom flat could be used as 3 bedroom apartment in Stoke Newington, N16. Next location is proud to be present this wonderful 4 bed house with excellent features. 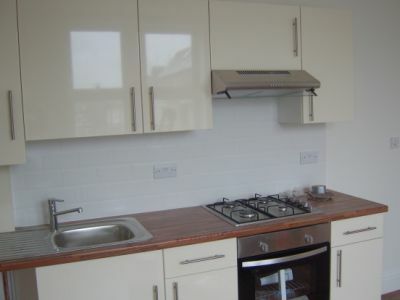 Newly added 3/4 Bed flat near the Stepney Green station available now. 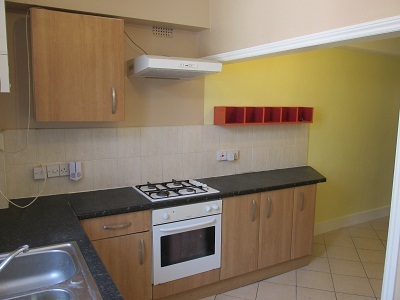 Modern one double bedroom flat available to rent in Stamford Hill, N16. 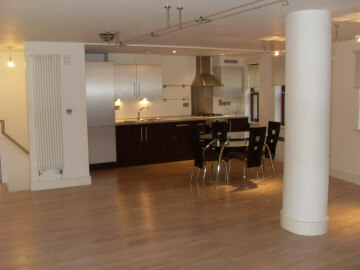 Next Location is pleased to present this stunning newly refurbished 3 bedroom flat in Camden. 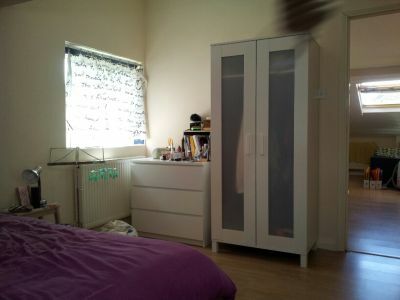 Next Location is delighted to present this 1 master bedroom flat with separate siting room in Hornsey, N7. 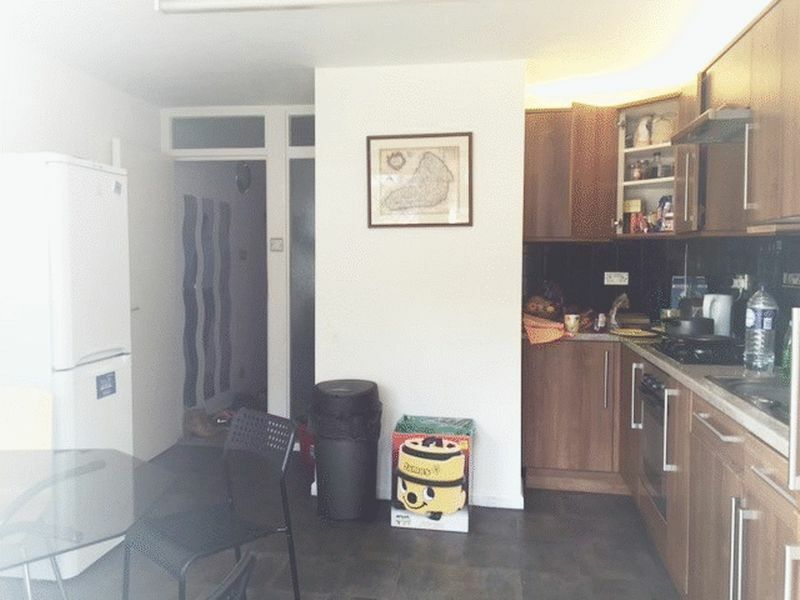 Next Location are delight to offer this stunning three bedroom flat in Finsbury Park, London. 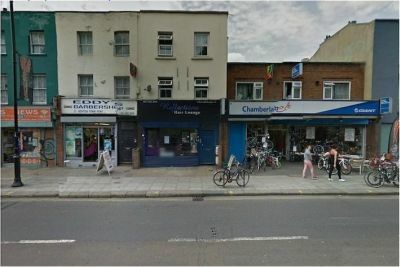 Next Location is pleased to offer a room to let in Stamford Hill, N16. 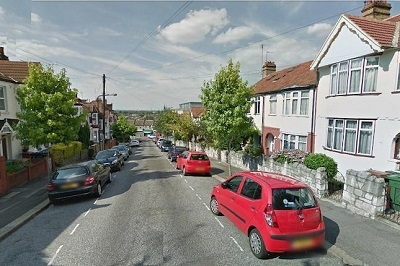 Next Location is pleased to offer 1 bedroom flat in Haringey, N22. 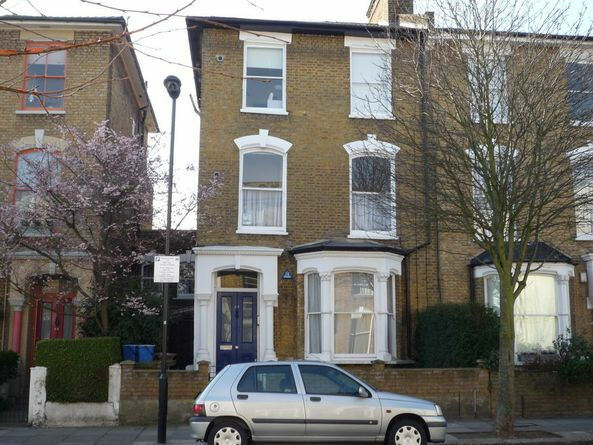 Next Location is pleased to offer this stunning 1 double Bedroom flat in Upper Clapton, E5. 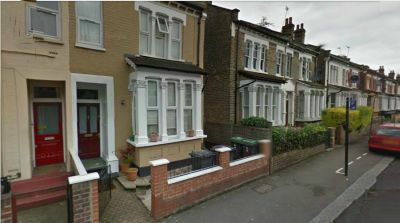 Next Location is pleased to present this spectacular 2 bedroom flat with a reception room situated in Muswell Hill, N10. 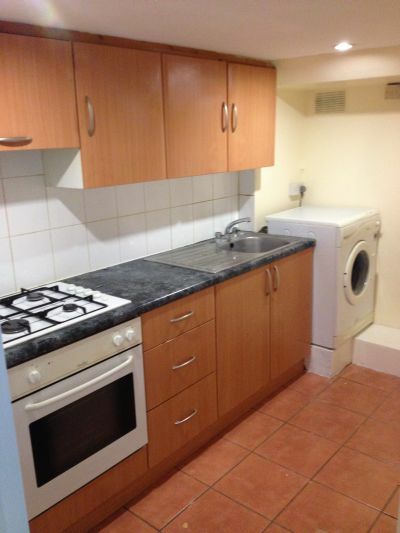 Next Location is proud to present one bedroom flat to let in Holloway, Camden Road. 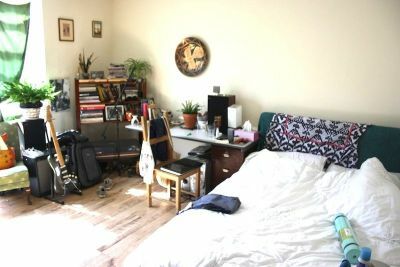 Next location is pleased to offer one double bedroom flat in Upper Clapton, Hackney. 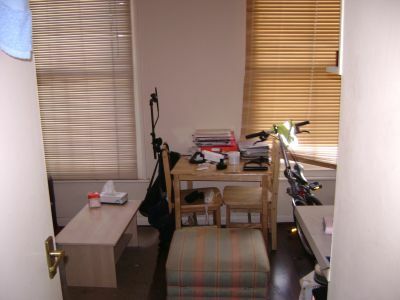 Next Location is delighted to offer three double rooms to let in Highbury, Islington. 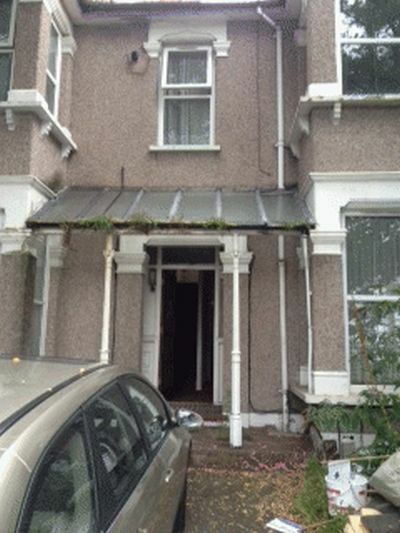 Next Location is pleased to offer this spacious one bedroom property with a garden in Stamford Hill, N15. 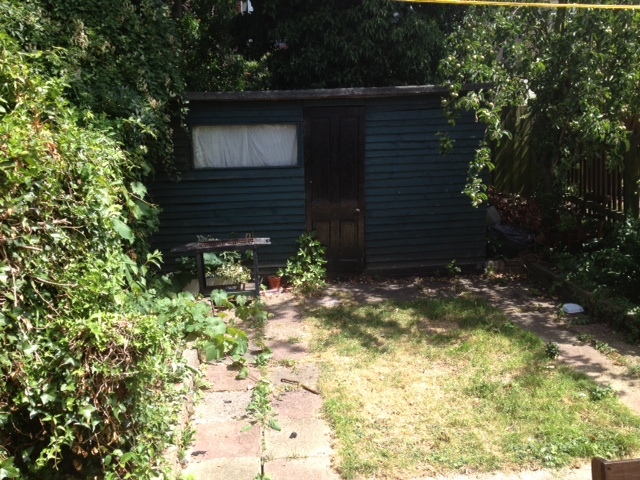 Next Location is pleased to offer 1 bedroom garden flat in Newington, N16. 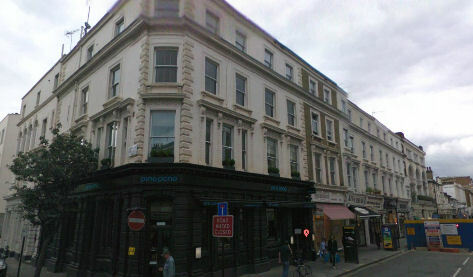 Next Location is pleased to present newly refurbished 3 bedroom apartment in Kentish Town, Camden. 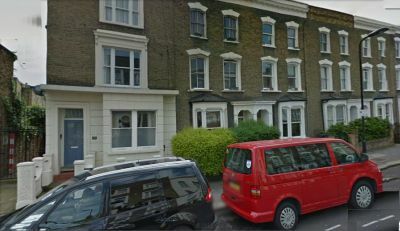 Next Location is pleased to present this stunning one bedroom apartment in Belsham Road, Hackney. 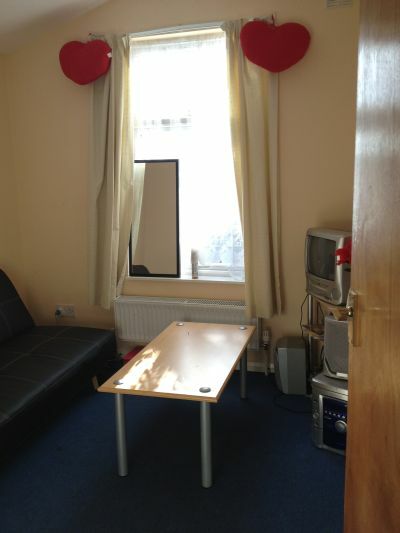 Next Location is delighted to offer a double room to let in a 5 bedroom house. 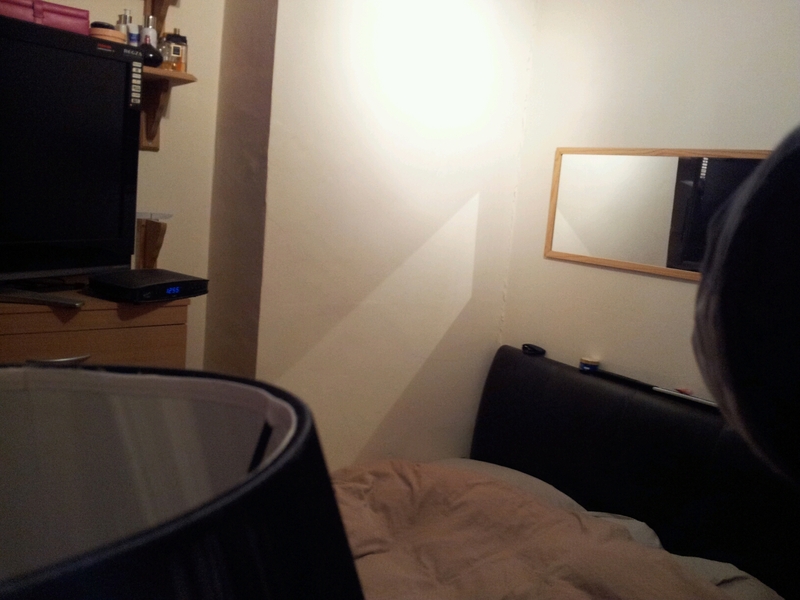 Next Location offers 2 bed flat in Stoke Newington, N16. 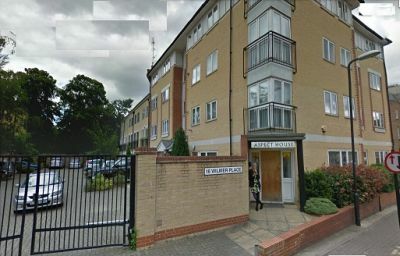 Next Location is proud to offer a stunning luxury 1 bedroom apartments in the heart of Southgate. 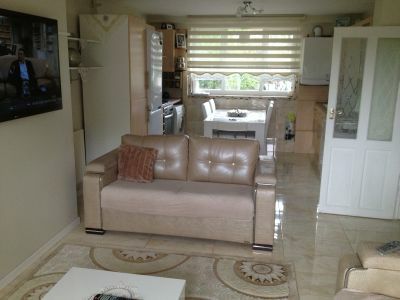 The property benefits spacious open plan fitted lounge, kitchen & diner, under floor heating, double glazing & wood flooring. Only a stone's throw away from Southgate Underground, Grovelands Park - Boating lake, very close to all the shops & restaurants in the area. 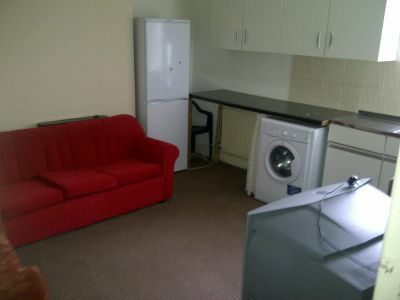 Rent £1100 - £1150. 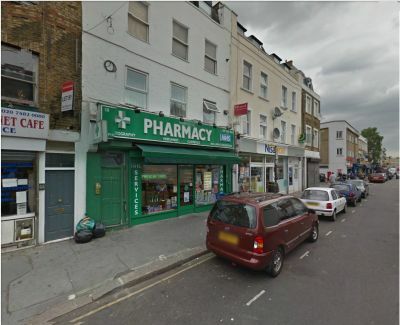 Next Location is pleased to offer this two bedroom flat in Blackhorse Road. 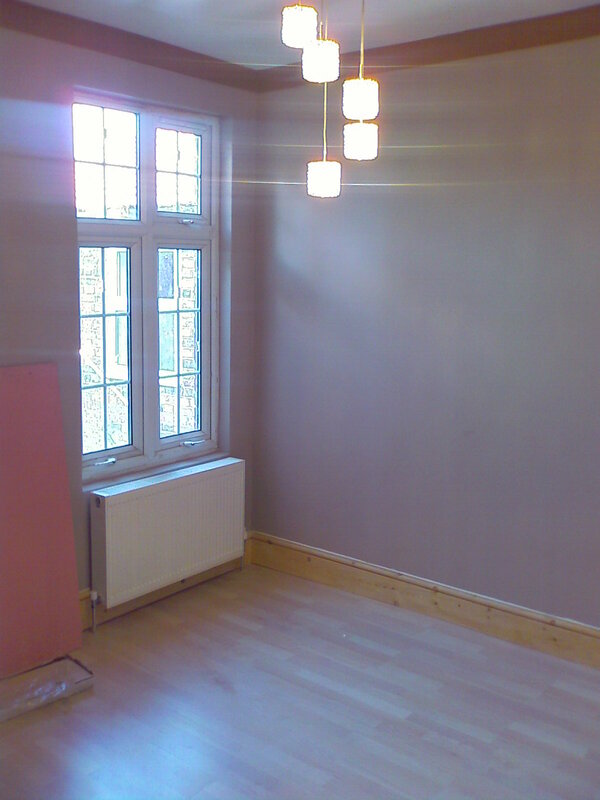 Next Location is proud to offer you this stunning two bedroom flat in Walthamstow. 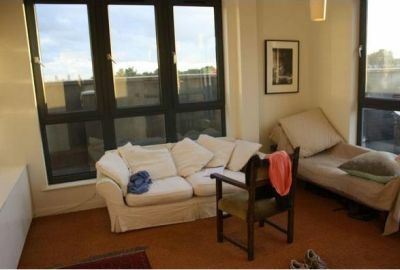 Next Location are delight to offer this stunning three bedroom flat in Hoxton, London. 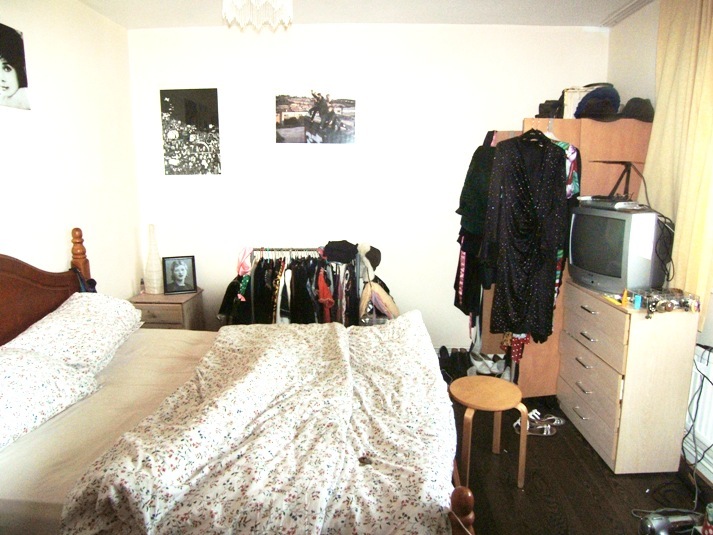 Next Location is pleased to offer this stunning one bedroom property in Kentish Town, Camden. 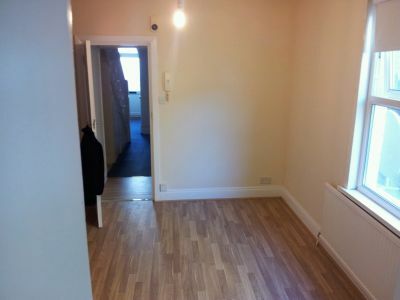 A very nice 3 bedroom flat available to rent. 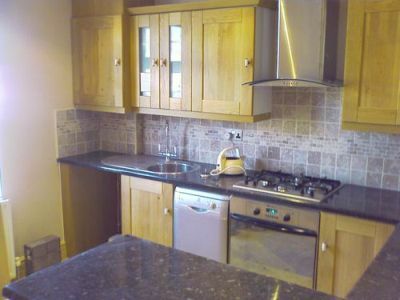 The property consists of having Laminated floors, Large fully fitted kithcen diner, washing machine garden and off street parking. At the end of a quiet cul-de-sac in Bayswater, this newly refurbished spacious ONE BEDROOM SECOND FLOOR FLAT,offers bright, comfortable living in a delightful period conversion . 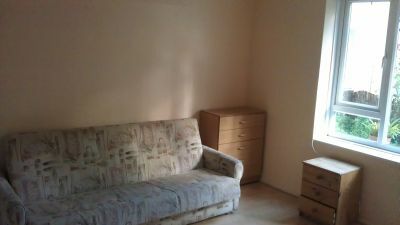 INCLUSIVE OF COUNCIL TAX AND ELECTRIC A massive studio flat available to rent in a very nice location. the property comprimises from having laminated floors, open plan living room, bathroom shower, gas central heating, double glazed windows and private garden. At the end of a quiet cul-de-sac in Bayswater, this newly refurbished spacious ONE BEDROOM FIRST FLOOR FLAT,offers bright, comfortable living in a delightful period conversion . 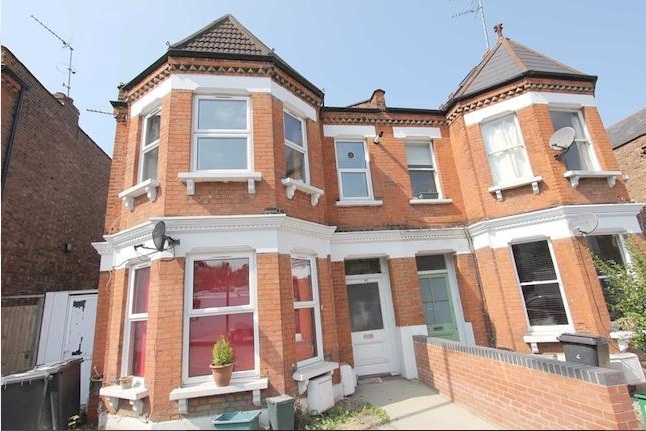 Period conversion flat with large sash windows and high ceilings throughout. Bright and airy. Large open plan lounge with bookshelves either side of fireplace, dining area and adjacent kitchen. 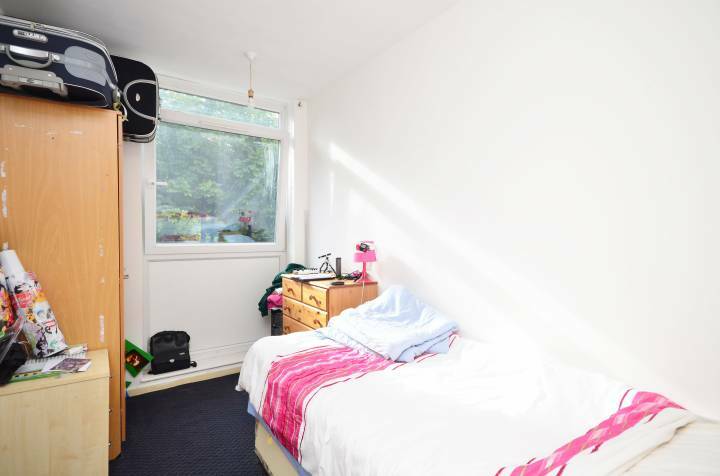 Located on a very popular quiet residential tree-lined road very close to parks and within minutes walk to Finsbury Park tube, bus links and local shops. 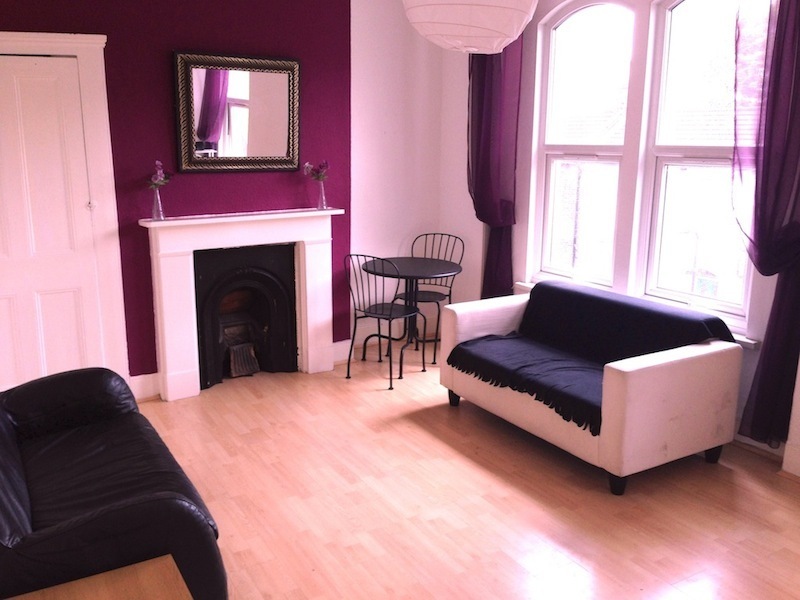 Next location is pleased to offer a gorgeous one bedroom flat in the heart of Hoxton. Next Location is pleased to present this stunning three bedroom maisonette flat in Stoke Newington. 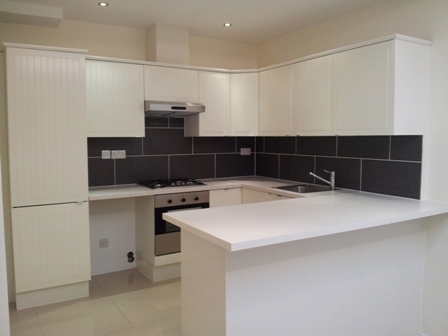 Next Location is pleased to offer this stunning two bedroom property in Ilford. 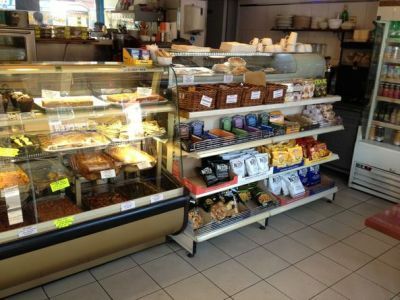 Next Location pleased to offer for sale the lease of this well-established organic shop /café located on Kingsland Road. 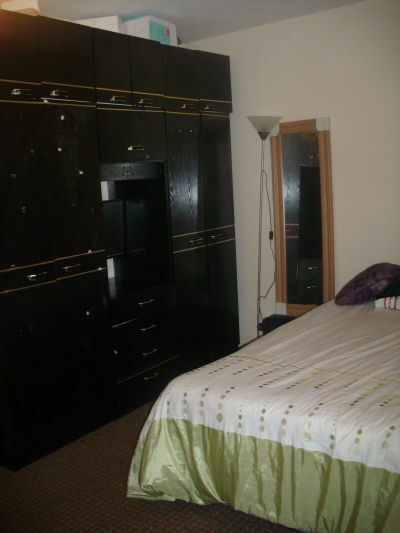 Next Location is pleased to present 2 bedrooms flat in Edmonton. 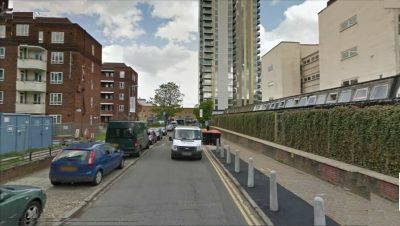 Next location is proud to offer a stunning 1 bedroom flat in the heart of Hoxton. 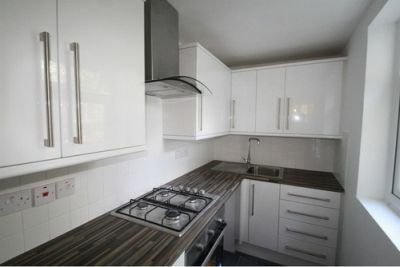 The property is in very good condition, 1 double bedroom, open plan kitchen, own entrance and a small patio. Restaurant, pubs and bars, and transport are all seconds way. We also have a wide range of 1, 2, 3, 4 and 5 bedroom properties. When emailing please leave your full name, number and your preferences. 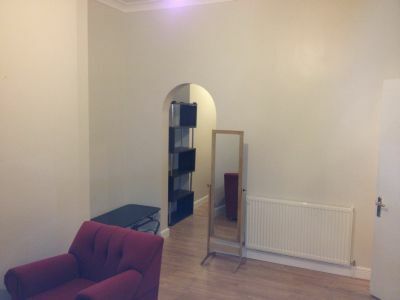 1 bedroom flat in Archway. 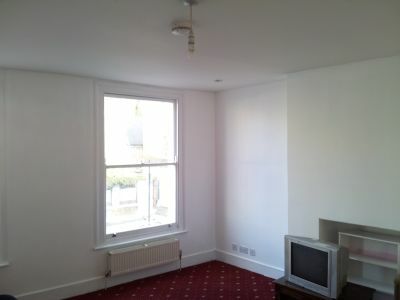 Next location is offering one double bedroom flat in the heart of Stoke Newington. 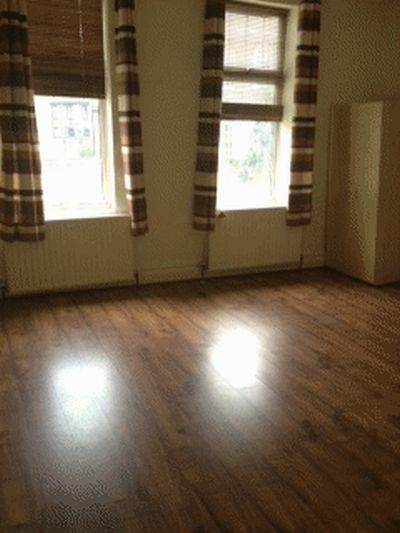 INCLUSIVE OF COUNCIL TAX A brand new 1 bedroom flat available to rent in a very nice location. 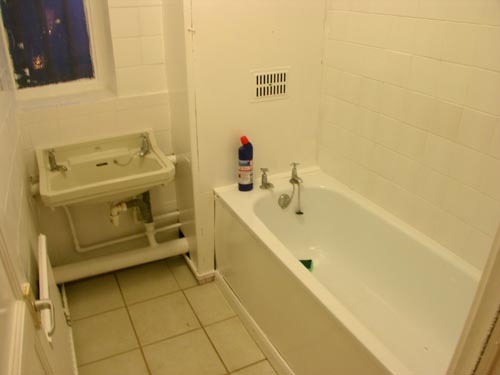 the property comprimises from having laminated floors, open plan living room, bathroom shower, gas central heating, double glazed windows and private garden. 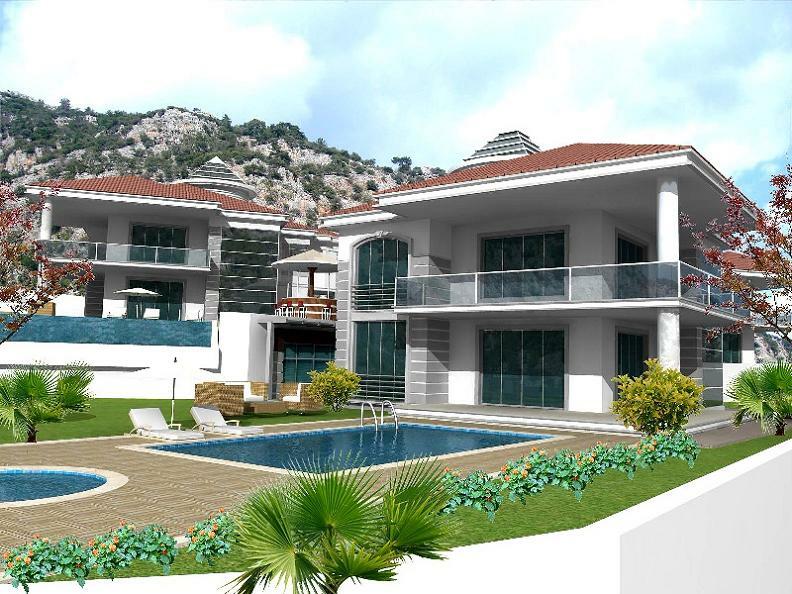 The Hillside community is a collection of luxurious detached villas set in a tranquil and secluded location set away from the main Gocek resort, surrounded by fragrant pine forest and lush gardens, ideal for those wanting to get away from it all. 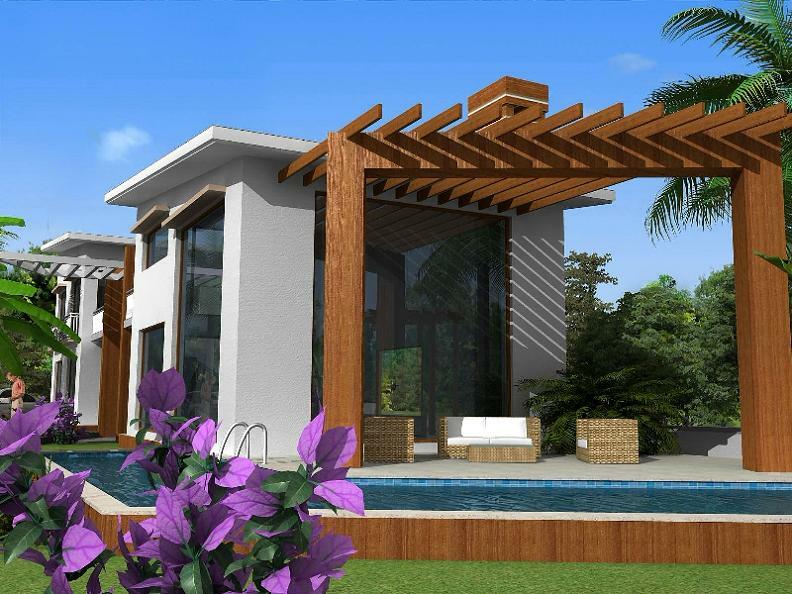 Hillside project will consist of 8 brand new luxury detached villas each with their own private swimming pool, set in own spacious grounds and providing a high degree of quality and comfort. Beautifully designed villas have 4 en-suite bedrooms. There are 13 Camellia Villas on this complex, each one with a private swimming pool, private gardens and the oppurtunity to have an outdoor stone-built b.b.q.. Üzümlü has managed to retain all the natural charm and character of a traditional Turkish village. The valley in which these villas are located is one spectacular natural beauty, surrounded by thick pine forests, mountain streams and a rugged hillside. Üzümlü is a very picturesque village. It is both peaceful and perfect for a totally relaxing holiday. Just 500 meters above sea level and nestling below the ancient Roman site Cadianda. 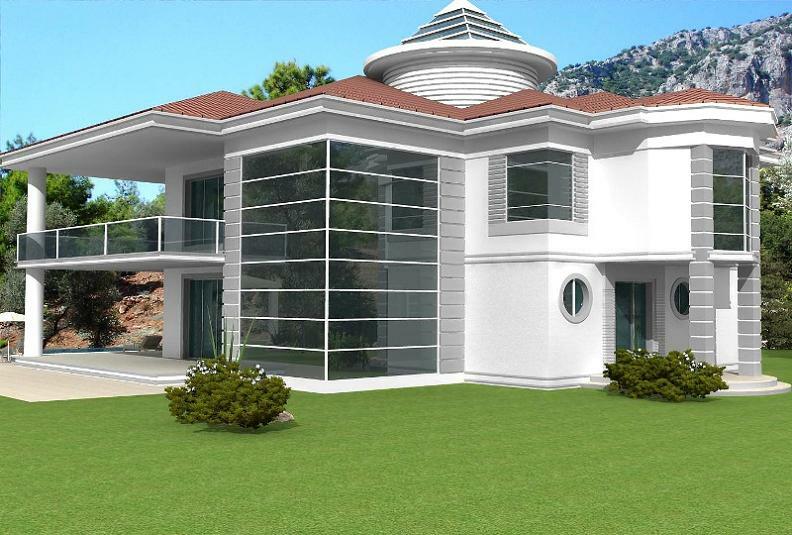 The Akasya community is consisted of 6 detached triplex villas each with their own 32m² private swimming pool and set in own spacious grounds. Beautifully designed and built villas have 4 en-suite bedrooms. 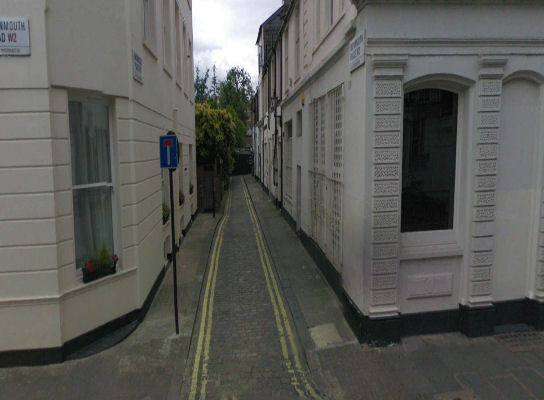 The lower ground floor comprises 2 double bedrooms which lead on to a large terrace. Two further double bedrooms are on the first floor each with private balcony. 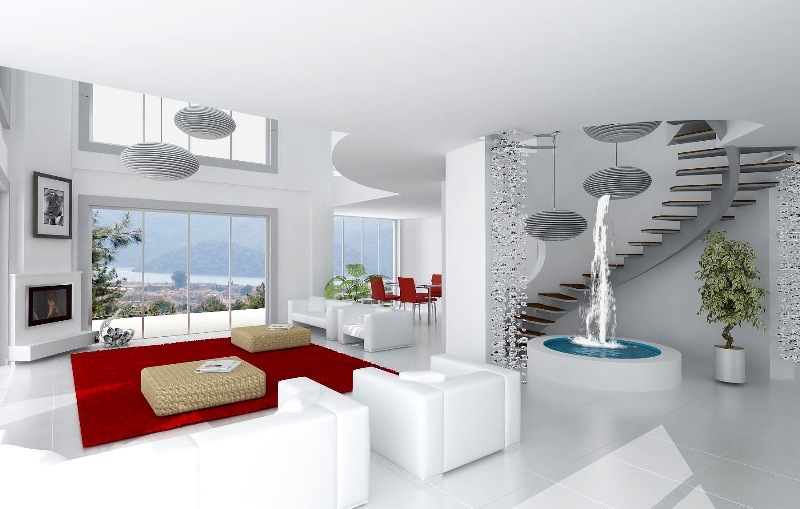 Entrance floor is consisted of open plan kitchen and lounge area with working fire place and accessible to large balcony. The large terraces and balconies overlook the swimming pool and panoramic Ovacik lowland and ideal for alfresco dining on those warm summer evenings. 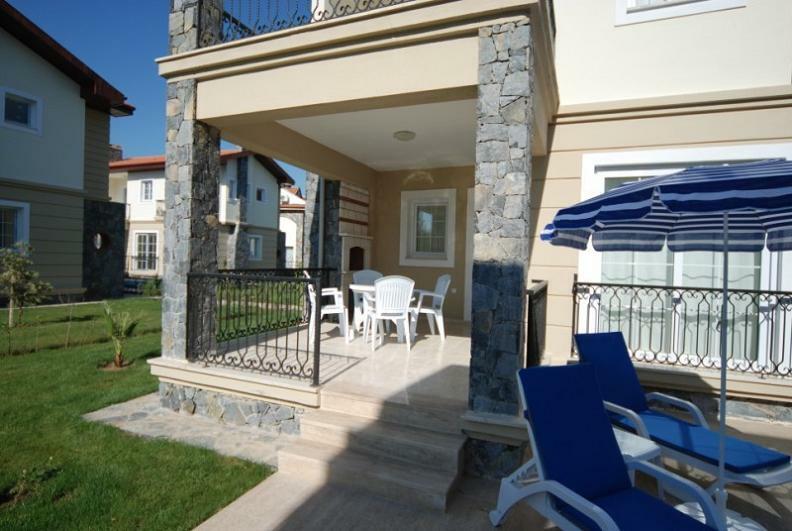 Dolce 2 Villas are situated in a quiet location, only 500m walk from the seemingly endless and action packed beach of Calis, with plenty of food shops, bar and restaurants within easy reach and a 10 minute walk to the resort centre. Dolce 2 Villas consist of 6 villas each with 28m² private swimming pools and garden. Kitchen set back from lounge and has access to the large terrace with built in BBQ overlooking the swimming pool, ideal for alfresco dining on those warm summer evenings. The Akasya community is consisted of 6 detached triplex villas each with their own 32m² private swimming pool and set in own spacious grounds. Beautifully designed and built villas have 4 en-suite bedrooms. The lower ground floor comprises 2 double bedrooms which lead on to a large terrace.